Free bouncing area: Also known as the main jumping area. 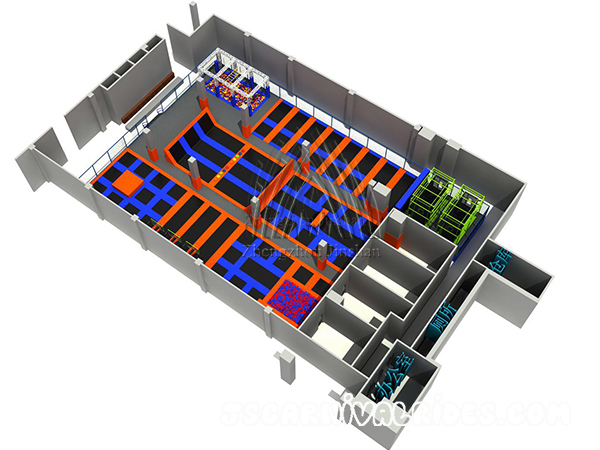 The most basic movement in this area is to jump inside, and then tumble bucket, and some people will choose to carry out yoga, aerobics or diet classes. 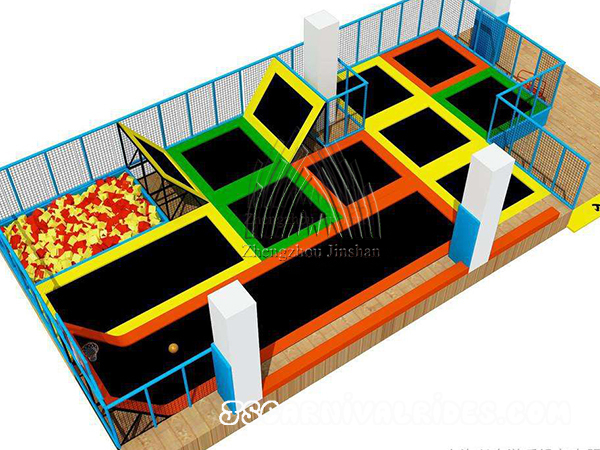 Sponge pool area: This area is a combination of trampoline and sponge pool. 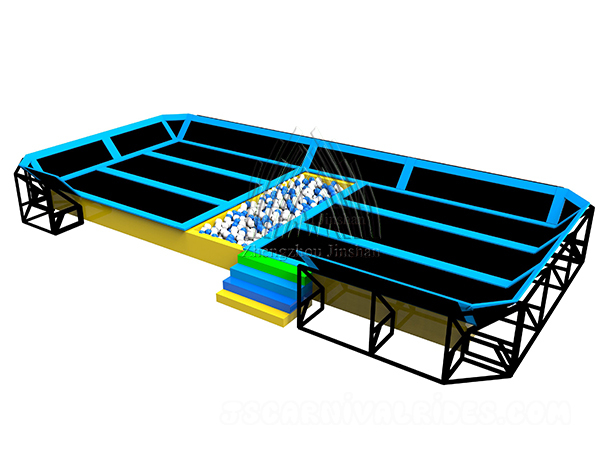 You can flip over the trampoline 360 degrees and then leap into the sponge pool. 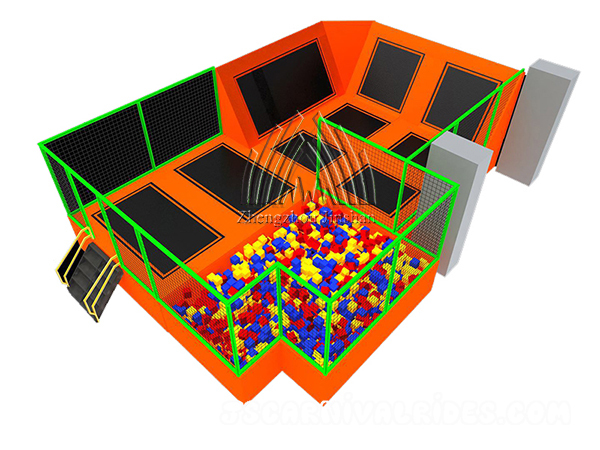 Basketball Zone: Through the flexibility of the trampoline, ordinary people can also complete professional slam dunk as the professional NBA player do . 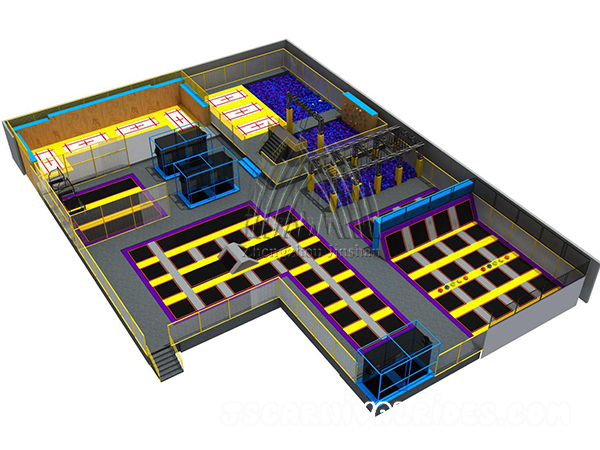 Dodgeball zone: It is similar to the domestic game – throw sandbags, which is used to test the team cooperation and coordination. 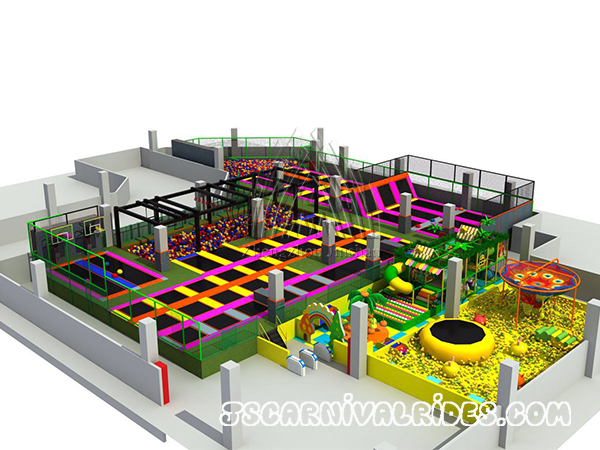 Climbing Wall: There is a professional climbing wall set above the sponge pool, which used to challenge the people’s climbing ability, and the sponge pool located below the climbing wall can provide a good protection. Warriors Zone: The area is adapted from the Ninjas Passing Project from the United States. 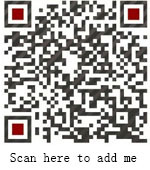 The project challenges the limits of individual fitness and is suitable for most young people.